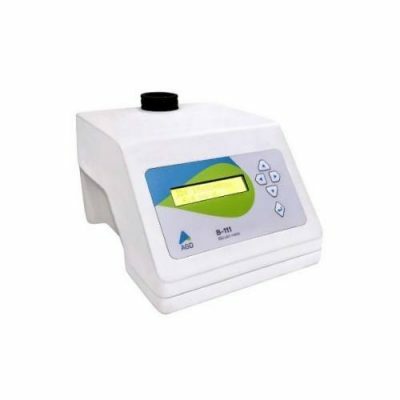 AGD Biomedicals’ experience and understanding of laboratory needs has led to an innovative product developed with one key objective – provide excellent Chemistry Analyzer, resulting in the ultimate customer satisfaction . 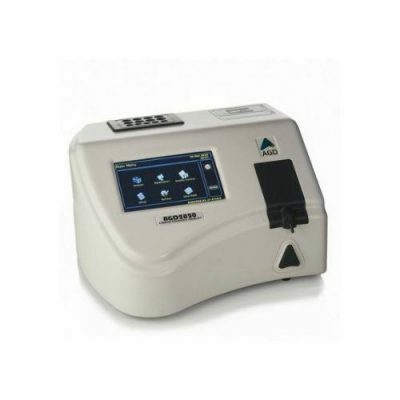 AGD2020 is a compact, convenient , new generation analyzer most suitable for medium and small sized laboratories, also as a backup for large laboratories or hospitals . 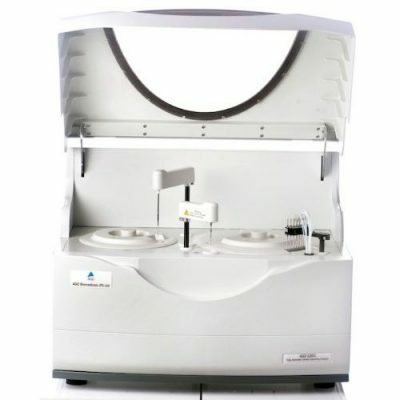 Inbuilt incubator Incubator for 8 test tubes & 5 coagulation tubes – Optional. Battery back up Battery back up for the instrument – Optional.